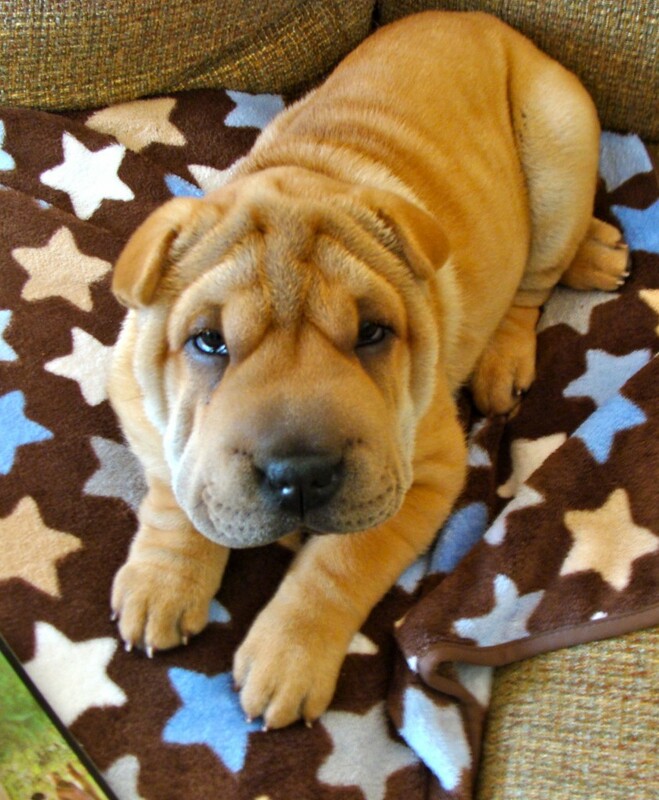 Home >> Positively Contributors >> Being Nice to Your Dog is Good Science! All living things thrive on positive feedback – people, dolphins and very importantly, your dog! Positive training for companion animals is fast becoming the preferred method of dog training. 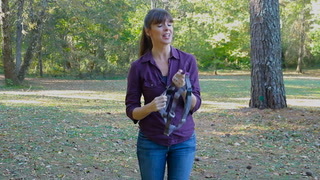 One of non-aversive dog training's most prominent advocates, The Journal of Veterinary Behavior (2006) in their article, "Good Trainer s: How to Identify One", recommends dog-friendly dog training because it is effective, humane and leads to the lasting behavior you’ve been working so hard to achieve with your dog. To get started, reward the behaviors you would like to see repeated, and ignore, prevent or manage the behaviors you’d rather not have repeated. In addition to short training sessions, pay close attention to your dog’s behavior and actively identify and reward the behaviors you like that she already does on her own, such as Sit or Down. Behavior can be "captured" in this way. 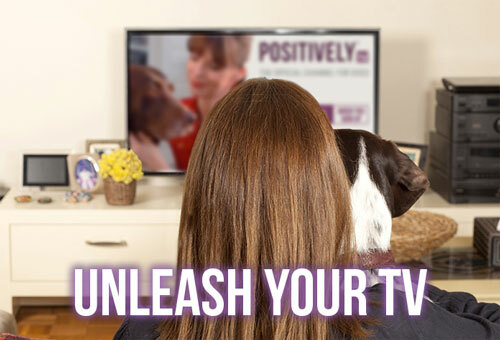 Positive does not mean permissive, however, so remember to set some household rules, draw boundaries, establish routines and make it all doable for your dog by being consistent. How are you being a "Good Trainer" with your dog? We'd love to hear from you!